As Spring rolls around, it’s hard to sit still and remain indoors. The sun is shining, the birds are chirping, and it’s time to get outside after a long winter! With spring in the air, there are more ways to get up out of the house. Not only does warm weather mean more options for fun things to do, but it means more opportunities to get outside and be active. It’s the perfect opportunity to burn calories outside of the gym and break a sweat. Don’t let the warm weather go to waste — get outside and make the most of it with these fun outdoor activities! Go on a bike ride: Biking is one of the most fun and easy ways to burn calories in the spring. Hop on your bike and take a nice ride around the neighborhood. Enjoy the scenery, the weather, and have some fun! 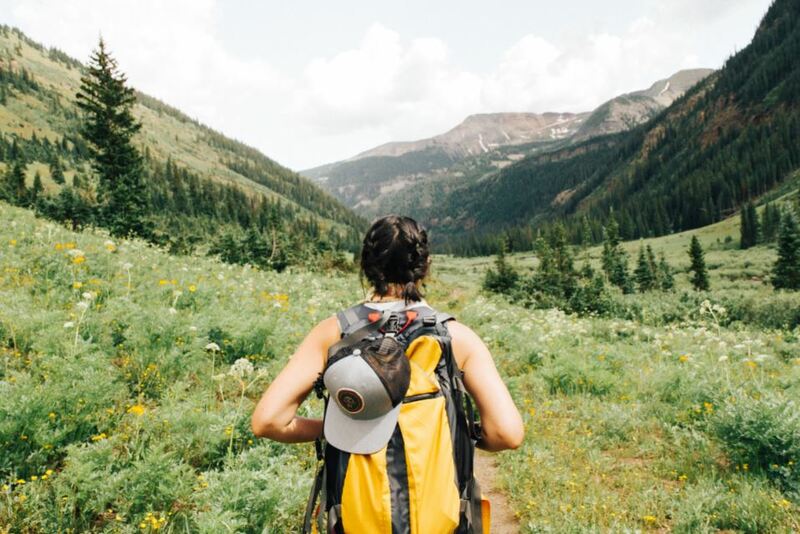 Take a hike: Hiking is another fun activity that’ll get you outside. It provides a good workout while also giving you the opportunity to go somewhere new and enjoy the world around you. Go for a run: Taking a run around the neighborhood is something you want to do before the real heat of summer takes over. It’s the perfect activity to do while the spring breeze is still around to keep you cool. Take a stroll: Whether you’re walking the dog or taking the kids to the park, take a walk around the neighborhood! It’s the perfect way to stay active without breaking too much of a sweat this spring. Visit a nearby basketball court: Whether you play basketball or not, start a game at the nearest hoop for some friendly competition while the weather is nice. Play some beach volleyball: If you’re lucky enough to live near a beach, especially one with a volleyball court, have a friendly match with some friends and family this spring! We use the latest techniques when it comes to treating our patients. Whether they are suffering from an injury relating to a sports, work, overuse, or surgery, we’ll be able to devise a personalized treatment method for you! So get the attention you deserve. Contact Massapequa Pain Management and Rehabilitation so you can continue doing the activities that you love!